Head of the Harbor is an incorporated village in Suffolk County, on the North Shore of Long Island, New York. 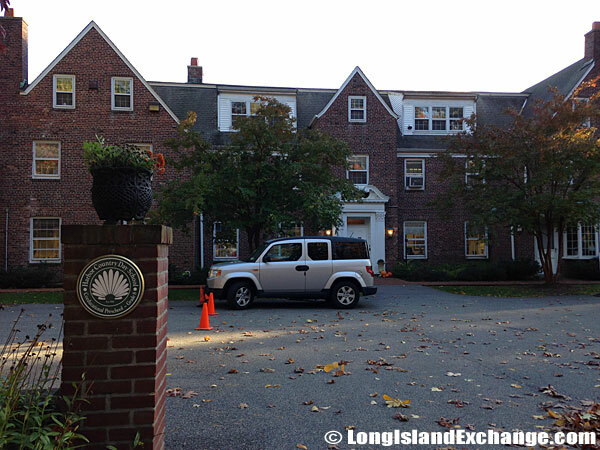 It is within the Town of Smithtown with the county seat in Riverhead. As of the 2010 census, there were 1,472 (up 1.73% from (2000) people residing in the area. The median income for a household was $152,813. Head of the Harbor ZIP Code is 11780. FIPS Code is 36-32963. The latitude of Head of the Harbor is 40.903N. The longitude is -73.158W. It is in the Eastern Standard time zone. Elevation is 121 feet. 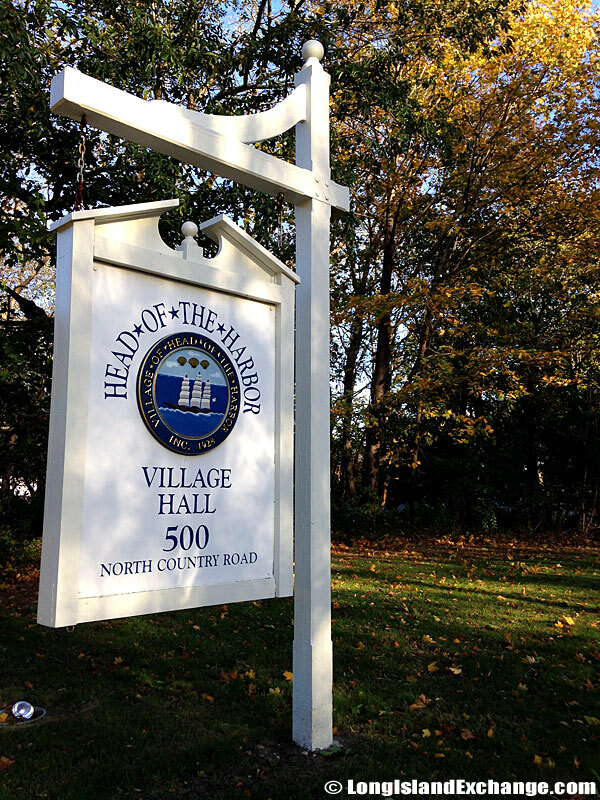 A sign welcomes visitors and residents to the Village Hall for Head of the Harbor, located at 500 North Country Road, Saint James, New York. 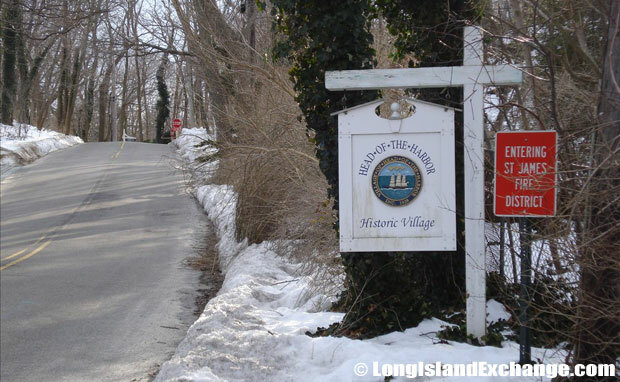 A sign welcomes visitors and residents to the Historic Village of Head of the Harbor. The sign for the Village Hall and Village Attorney as well as other Village offices. 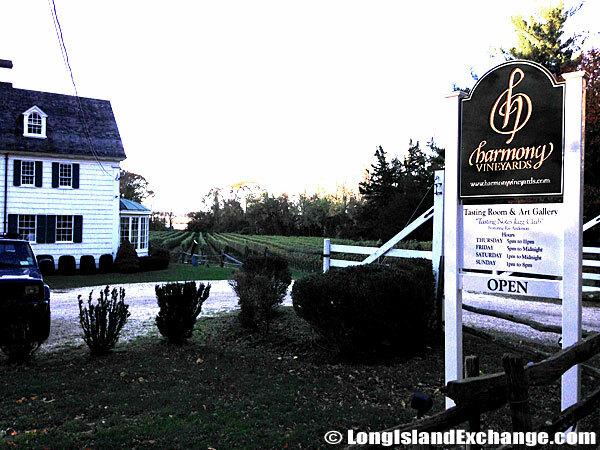 Harmony Vineyards and Art Gallery, Head of the Harbor, NY. The three communities such as Head of the Harbor, Stony Brook Harbor, and Nissequogue have shared their histories for three centuries. 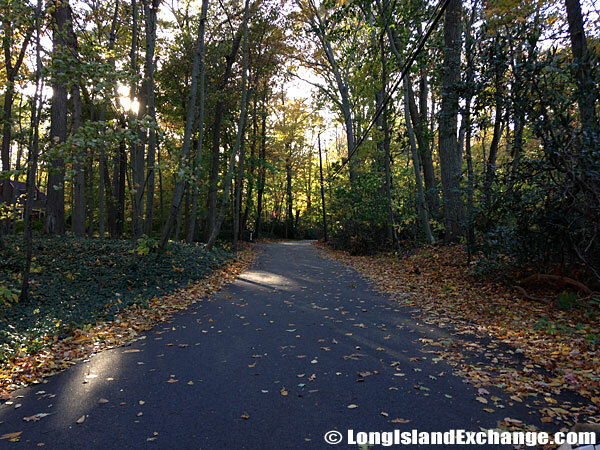 In 1677, the European activity was all started when Smithtown founder Richard Smith began deeding land on Stony Brook Neck in what is now Head of the Harbor to one of his sons. 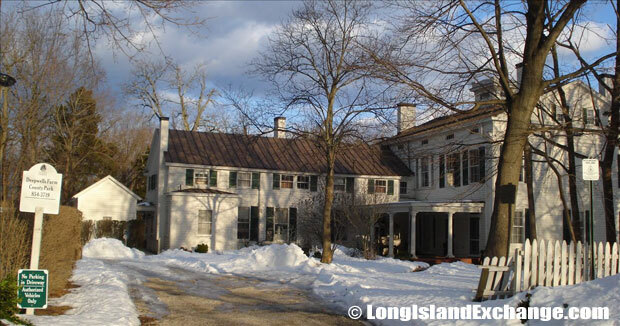 His son Adam built the first house on the east side of Three Sisters Harbor, now known as Stony Brook Harbor. 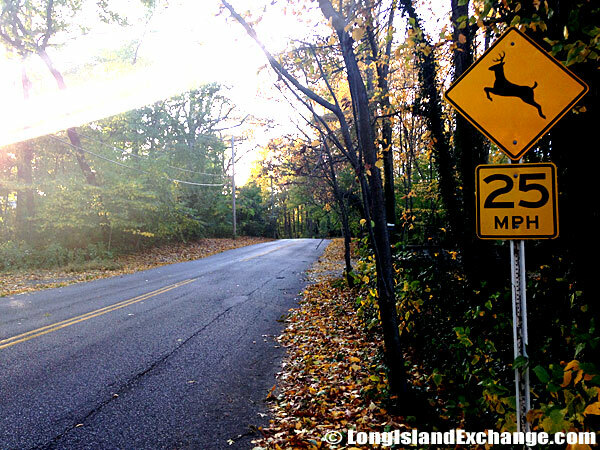 A sign alerts drivers of crossing deer throughout the area. 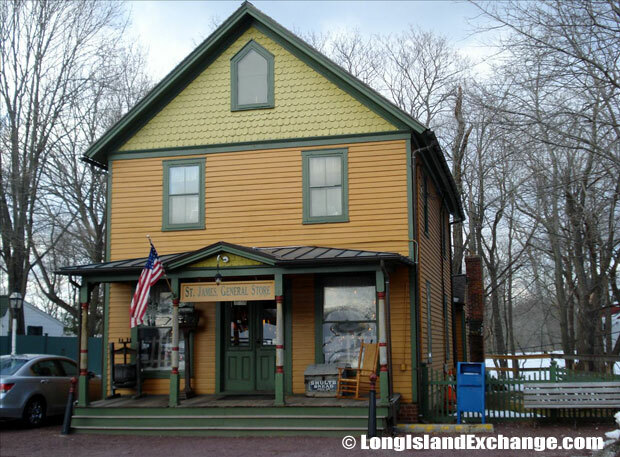 Saint James General Store, 516 Moriches Road, Saint James. 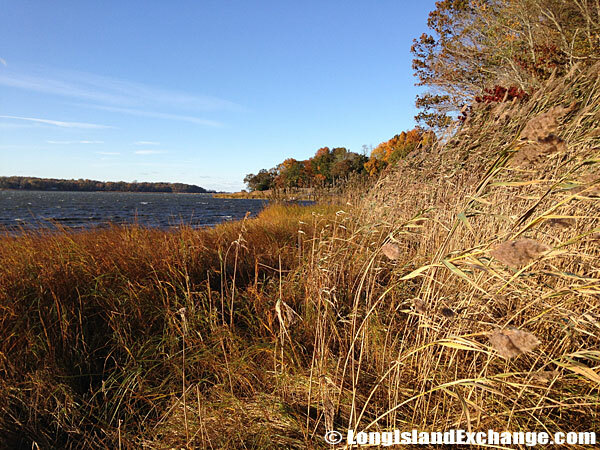 To the north of Head of the Harbor lies Saint James Harbor, once known as Stony Brook Harbor. 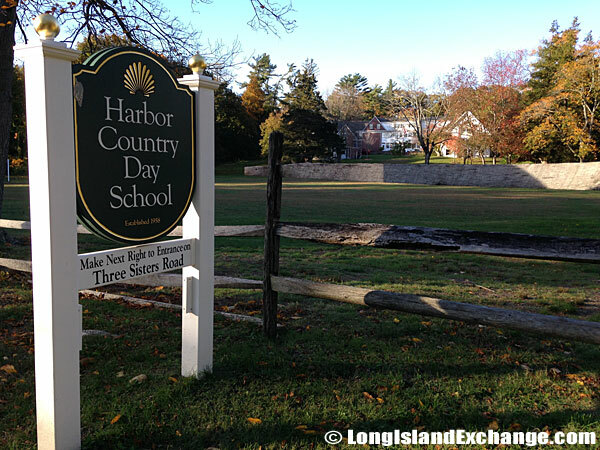 Harbor Country Private Day School, founded in 1958 by local parents serves students ranging from pre kindergarten through 8th grade. 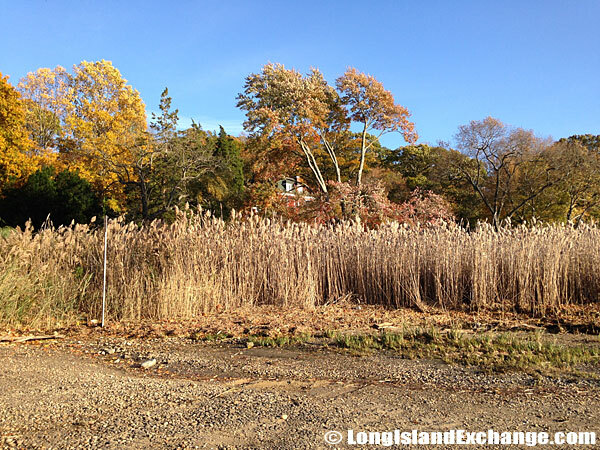 Richard Smith also deeded land in what is now Nissequogue to his other children and they established farms there. Head of the Harbor became an incorporated village in 1928. The new villages passed zoning regulations to maintain their historical appearance. According to the FBI, Head of the Harbor is a very safe place to live with only 1 number of violent crimes committed in 2003. The number of murders and homicides was 0. The violent crime rate was 0.7 per 1,000 people. It is considered safe by both national and state standards. 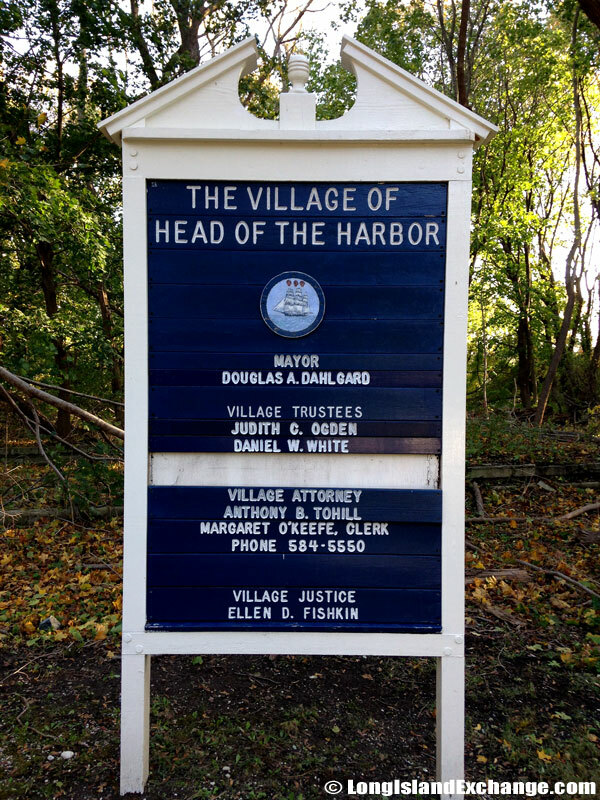 The Village of Head of the Harbor has its own Police department which provides round-the-clock uniformed police service to nearly 500 homes and 1,500 village residents. A typical home set back from the road with a large yard and long driveway. 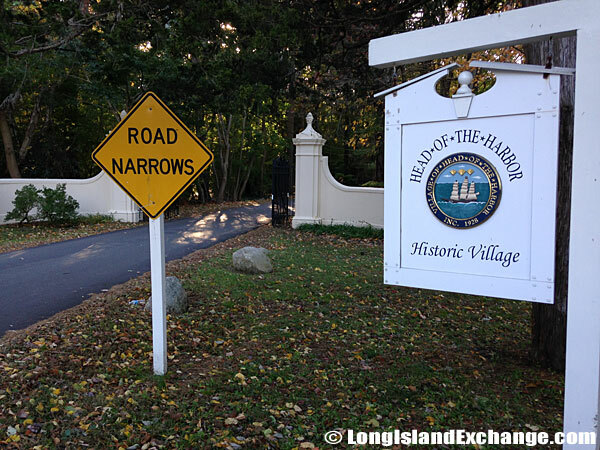 A sign alerts drivers that roads narrow when entering the Historic Village of Head of the Harbor. Tree-lined streets through the historic village. 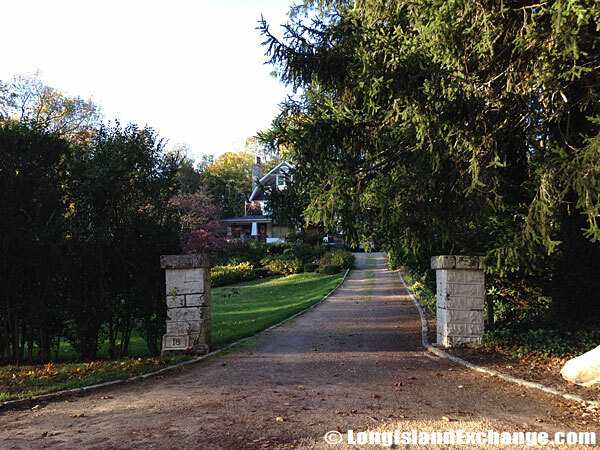 The most famous resident of the area was architect Stanford White, together with his wife, Bessie Smith. They were the one who bought the Carman Farm in Head of the Harbor in 1884. The racial makeup of Head of the Harbor comprises of White (92.6%) followed by Hispanic (3.1%) and Asian (2.6%). The neighborhood is served by Smithtown Central School District which has a total of nine elementary schools, three middle schools, and two high schools. 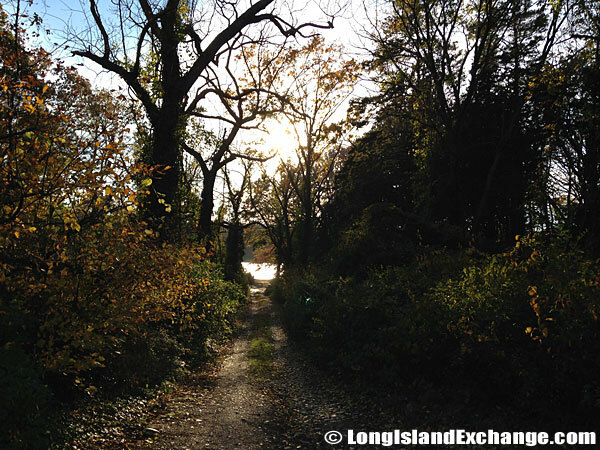 Head of the Harbor Cordwood Park; visiting requires Smithtown parks sticker. A dirt road listed on area maps brings visitors and residents to water. A scene off the shores at Head of the Harbor New York. Head of the Harbor is a upper-middle class and mostly a residential neighborhood. The median home cost in Head of the Harbor is $723,000. Compared to the rest of the country, Head of the Harbor’s cost of living is 73.90% higher than the United States average. Head of the Harbor is also known for its excellent shopping, fine dining, historical landmarks and warm friendly atmosphere upheld by the residents and businessmen which make this village special.